Another Christmas themed tag I know! I just can't help being super excited for Christmas, not long to go now until Christmas day. 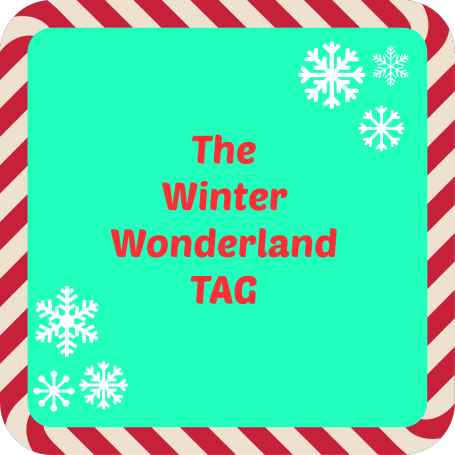 Today's Christmas tag was created by The Cute Little Beauty Blog and it features 10 questions that are winter and Christmas themed. I was tagged by Ali, who created the tag, so a big thanks to her for tagging me! Let's get on to the questions. What is the one item you hope to receive as a present for Christmas? This year I've only asked for one thing from my parents, a tablet. There are loads of inexpensive ones out there these days and I've found loads for about £80. 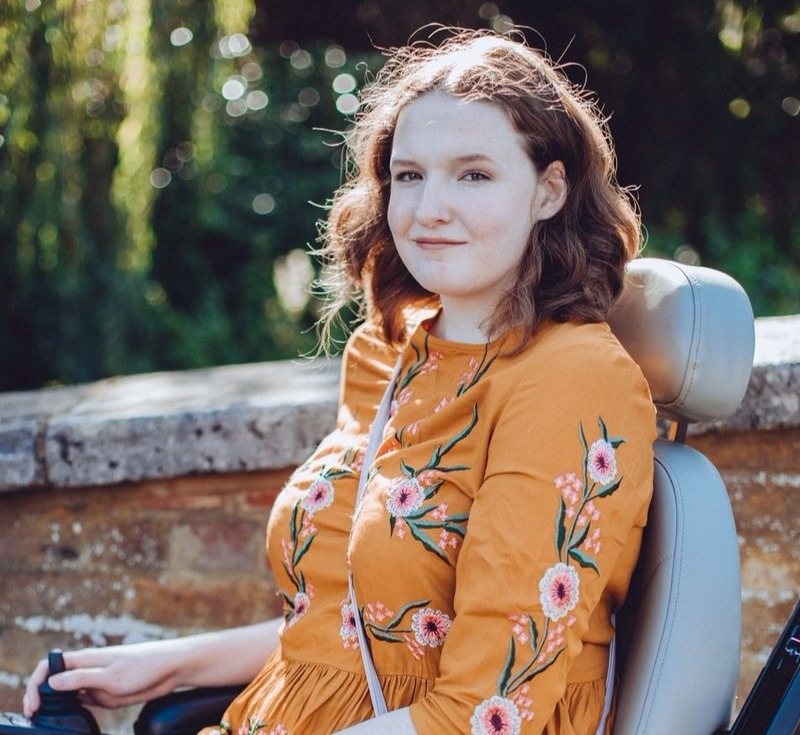 It would be great to have one to help with my school work and my blog. I'd love one that comes with a detachable keyboard as well to making blogging easier. Gingerbread cookies or candy canes? Definitely sledding, I hate getting snow down my neck and that is usually where people aim in snowball fights, other than your face, so sledding all the way! What is your go to Winter outfit? Inside my house, my onesie of course! Outside my house I wear skinny jeans, converse or boots, lots of layers with a thick jumper or cardigan and then my military style coat. I always take gloves with me as well, my hands get so cold. What are your favourite Winter/Holiday makeup items? I love Essie's Plumberry as it is such a pretty pink with deep berry tones to make it more appropriate for the colder months. I live in the UK and it usually does! We don't get loads of it but enough to get a snow day or two sometimes. What is your favourite Christmas song/holiday song? I love all the classics and also Michael Buble's Christmas Album, I always have that on repeat, his voice is magical! It has to be either ELF or The Polar Express. What are your favourite holiday decorations? I love all our cute little Christmas ornaments that we put in our living room on shelves etc. We've got mini Santa's and Snowmen, it is so cute! Also I love decorated Christmas trees. Loved reading this, might have to do it even though i haven't been tagged!